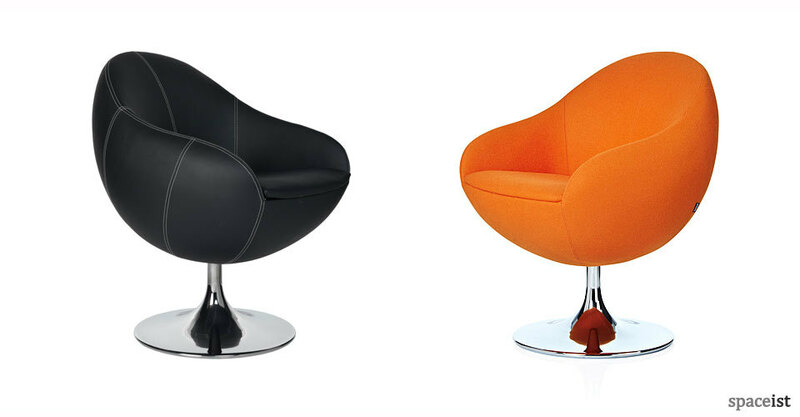 Curvaceous retro style armchair. 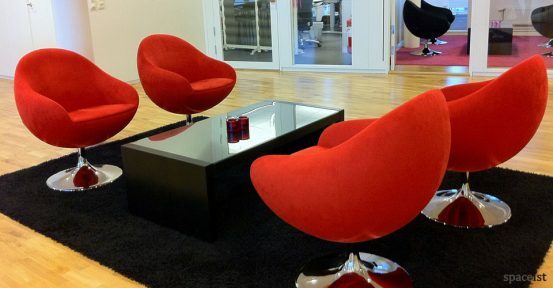 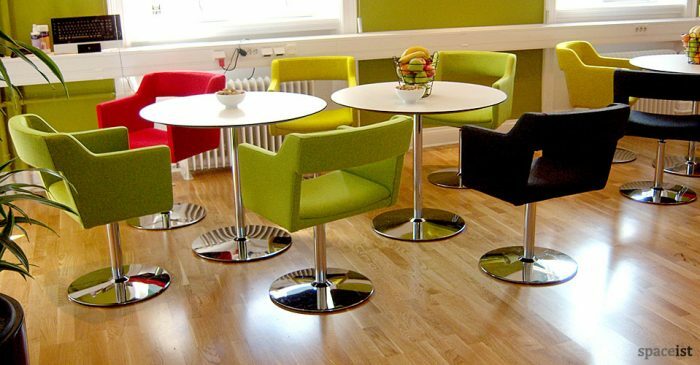 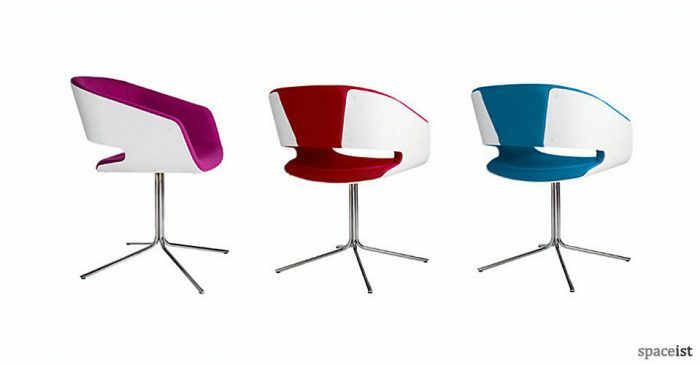 The Comet chair has a swivel base with trumpet stem in a variety of finishes. 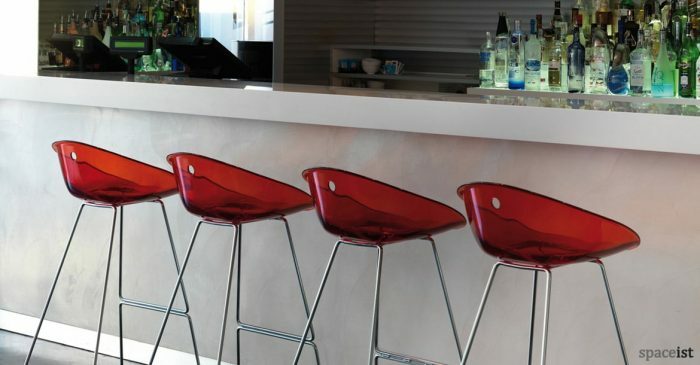 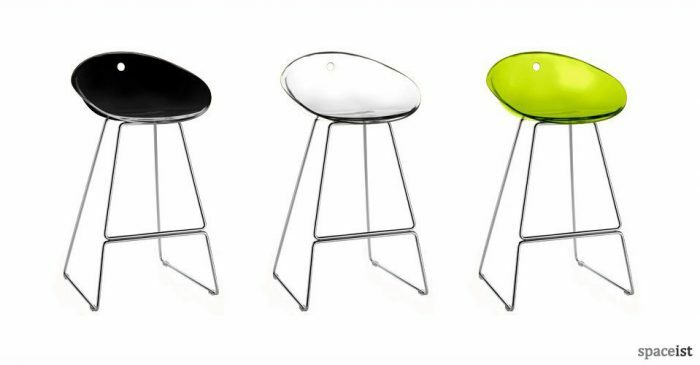 The bar chair can be upholstered in many colours and materials.